El Paso, TX. 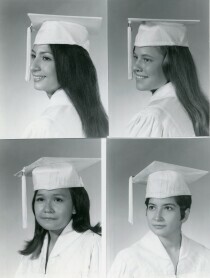 Pictured: Judy Ann Fuentes, Judith Ann Franco, Roxanne C. Frede and Alma Maria Garcia. EL Paso, TX. 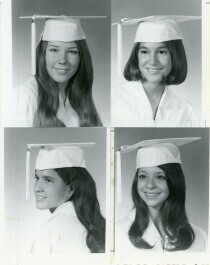 Pictured: Mary Helen Flores, Sherry Louise Flanagan, Mary Judith Flood and Danira A. Fraga. El Paso, TX. 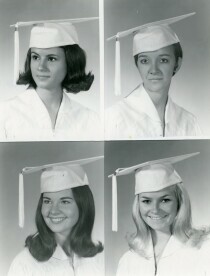 Pictured: Maria Del Refugio Mendoza, Carol Maxwell, Katherine Menager and Jaqueline Ann Thomas. 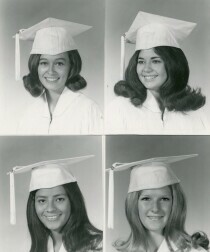 Loretto Academy Class of 1970, El Paso, Tx. Pictured: Barbara Albert and Gilda Alvarez. El Paso, Tx. 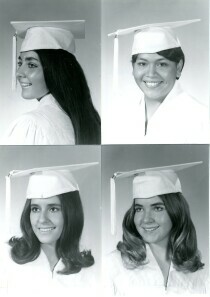 Pictured: Irene Esquivel, Marie Emerson, Patricia J. Escudero and Sandra Jean Fernandez. El Paso, TX. 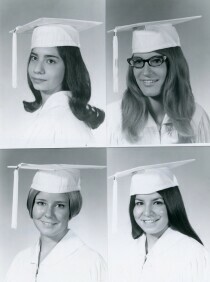 Pictured: Barbara Jean Dumond, Alicia De La Torre, Gail Michele Dobe and Mary Durkin. El Paso, Tx. 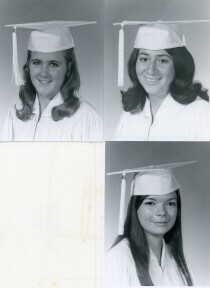 Pictured: Julia Isabel Garcia, Irene R. Garcia Goddy, Marilyne Good and Martha Alicia. El Paso Tx. 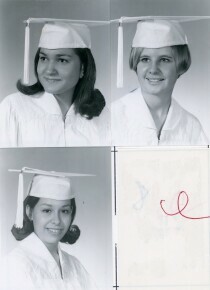 Pictured: Karen Gardner, Teresita Gomez and Linda Holguin. El Paso, TX. 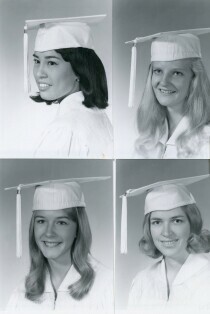 Pictured: Patricia Ann Lowenfield, Gloria Lopez, Joneve Losack and Martha Rosemary Lucero. El Paso, Tx. 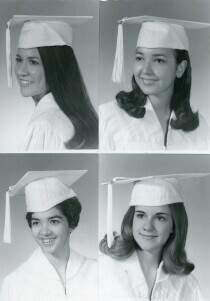 Pictured: Rosario Soto, Luz Elena Taboada, Evelyn Louise Theriot and Laura Steel.